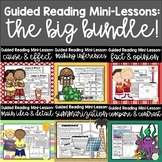 Also included in: Guided Reading Mini-Lessons: Bundled Set (Intermediate Grades) - GROWING BUNDLE! 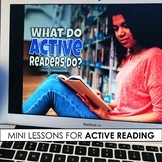 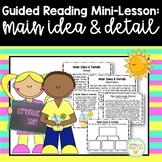 This guided reading mini-lesson includes a lesson plan, guided reading passage with student pages and answer key. 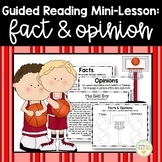 This can be used for direct instruction of applying the skill of inference with a whole class or to support a small group. 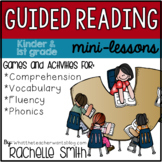 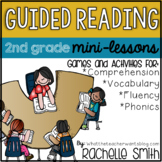 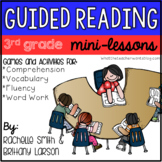 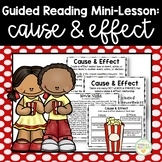 Guided Reading Mini-Lessons: Bundled Set (Intermediate Grades) - GROWING BUNDLE!